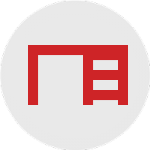 Add flexibility by making your workstation mobile. 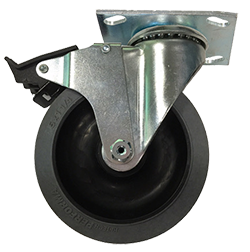 Choose from a wide range of caster sizes, locking and leveling features suitable for a variety of applications. Click tabs below to view individual caster details. 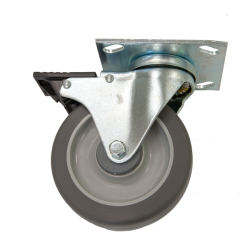 Standard caster supplied with all Mobile Workstations unless otherwise specified. 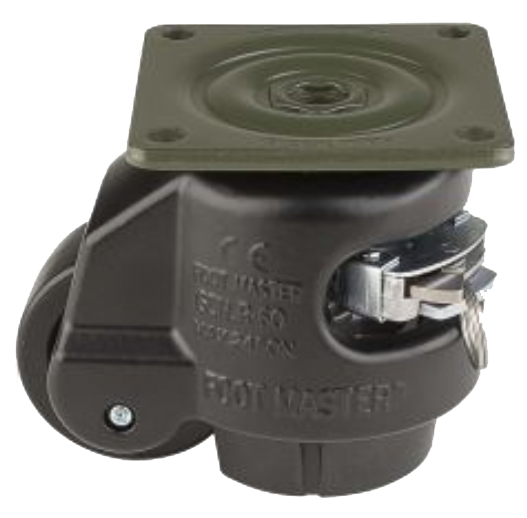 “Total Lock” fully lockable caster. 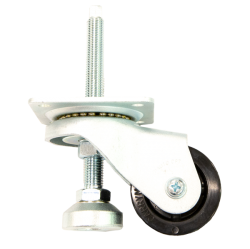 Weight Capacity: 250 lbs per caster. Weight capacity: 500 lbs per caster. 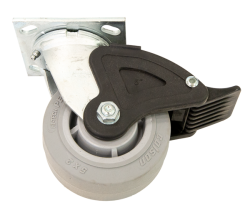 3″ diameter side lock caster. Lowers worksurface by 2″ compared to standard 5″ caster. Available for both fixed-height and adjustable height workstations. Provides low profile clearance (approximately 1/2″) when caster is retracted. Working load rating: 550 lbs per caster. 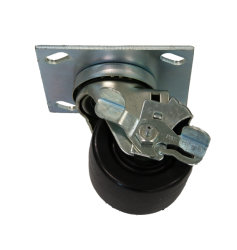 Installation of a Mobile Retrofit Kit requires removal of existing leg extenders; insertion of new caster plate assemblies; and installation of casters as well as a swaybar for Standard Workstations. May be retrofitted on site to all stationary Standard and Heavy Duty Workstations unless otherwise specified. 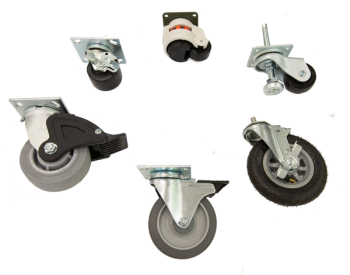 Retrofit kit accepts all standard casters. 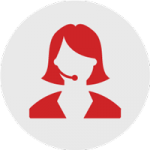 Will affect Stationary Workstation work height depending on caster selected. Contact your Design Specialist for details. 6″ pneumatic caster allows workstation travel over uneven surfaces. Raises worksurface by 1″ compared to to standard 5″ caster. Requires specialized leg insert to accommodate leveling stem. 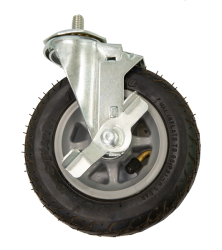 Provides higher clearance (approximately 1 1/2″) when caster is retracted. Requires an average electrical resistance less than 250,000 ohms.